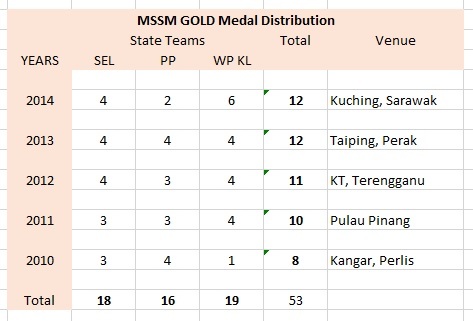 Alhamdulillah, both GiLoCatur's children Anis Fariha and Fahim Al-Faqeh, are among the medal recipients in the MSSM chess championship that had just completed on last Thursday. 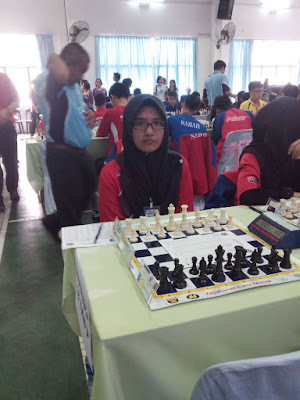 Playing her final MSSM representing MSS Selangor, Anis managed to win four games and drew the other two in her P18 Individual event. Thus, her score is 5/6 points. 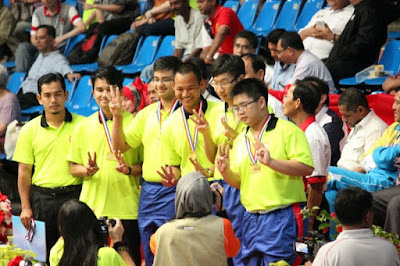 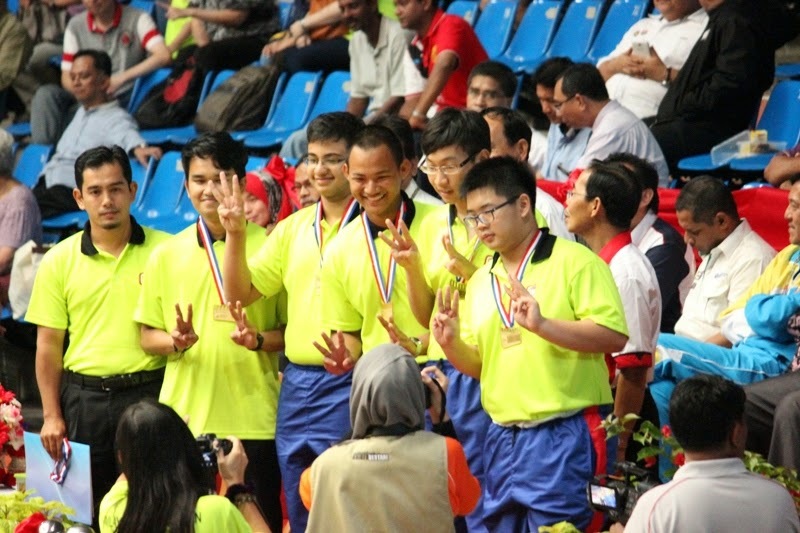 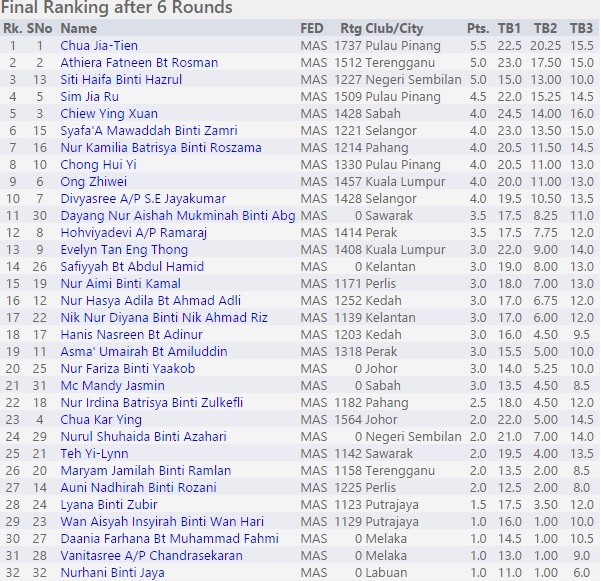 With that score, Anis had been declared as the first Runner Up. In other words, Anis had won the Silver medal. 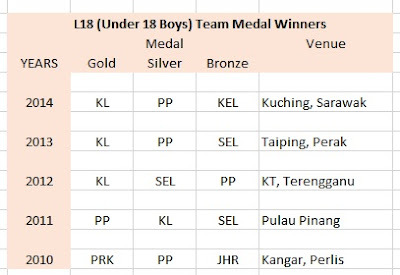 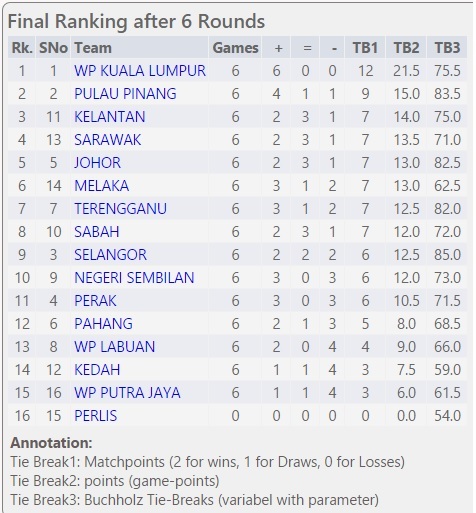 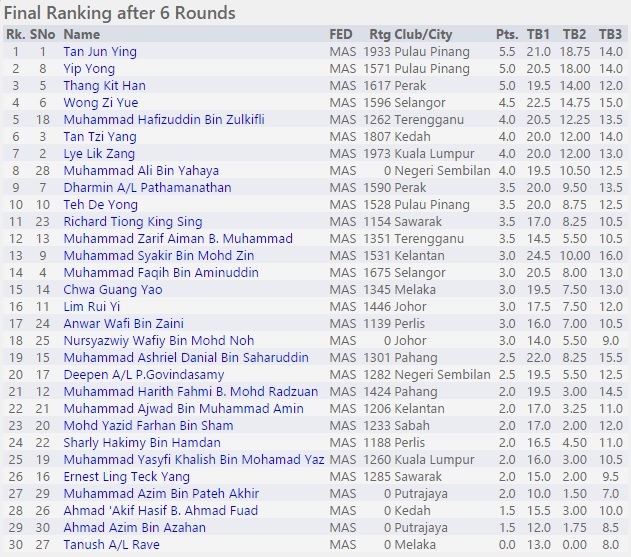 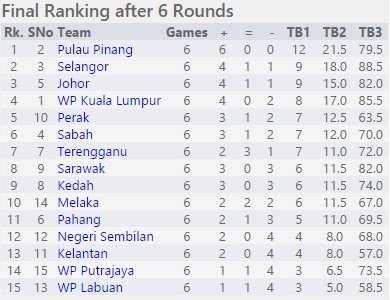 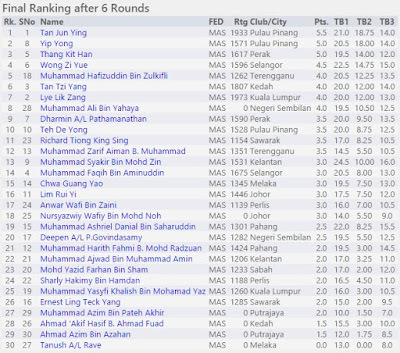 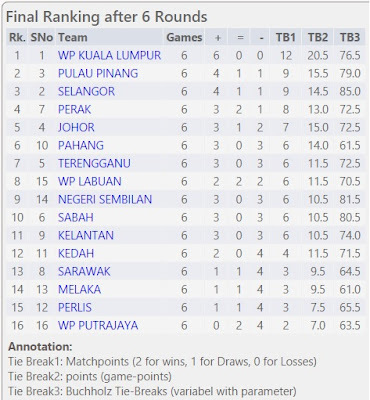 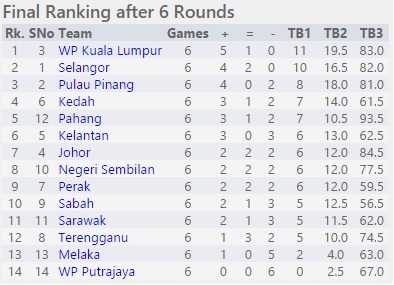 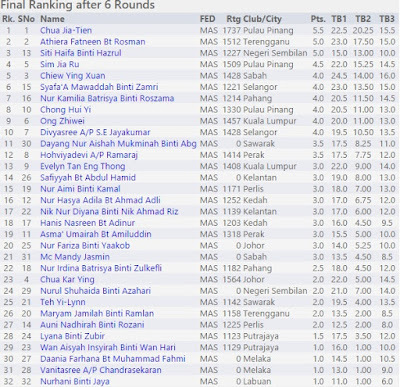 Meanwhile, Fahim who this year represent the WP Kuala Lumpur team just managed to grab the 10th placing in the L15 Individual category. 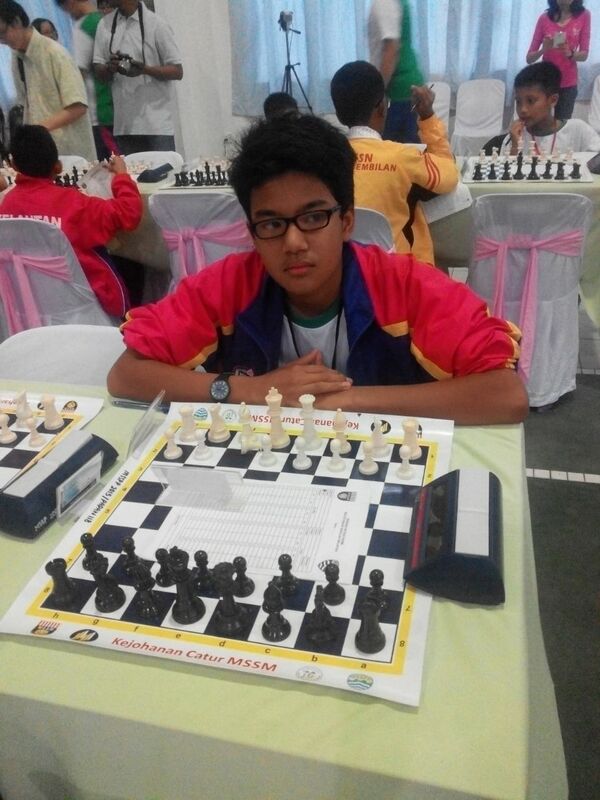 He won 3 games, drew one and lost two. 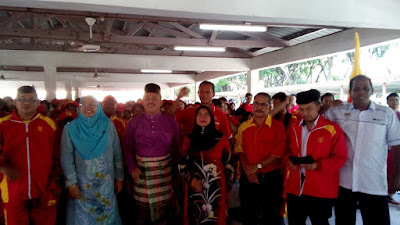 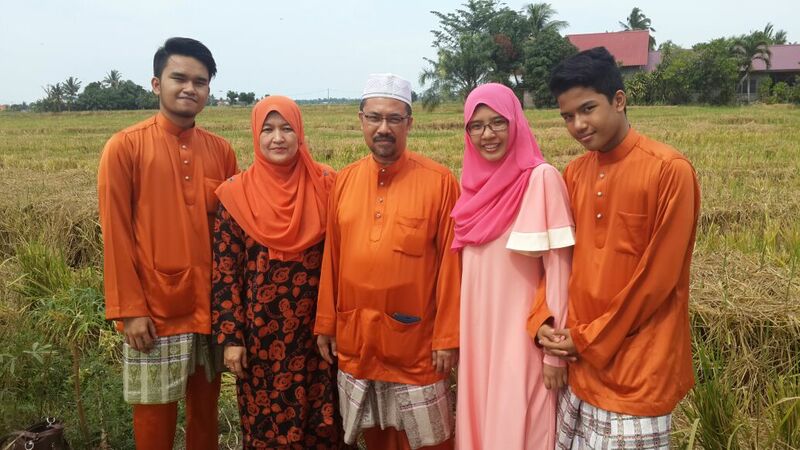 Syabas and Tahniah to both GiLoCatur's lovely children. 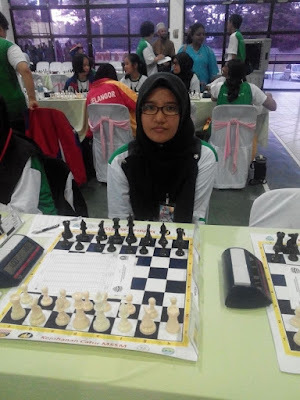 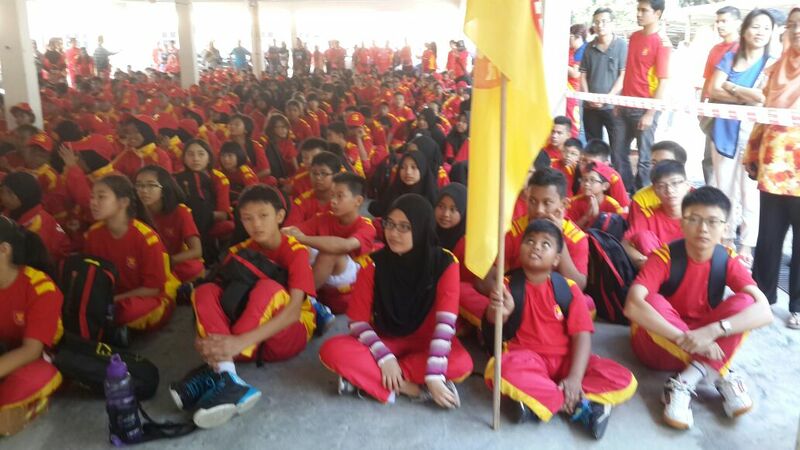 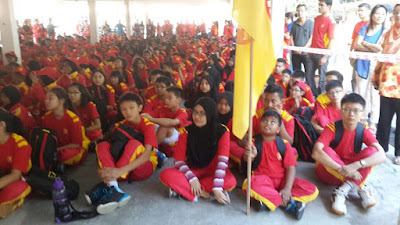 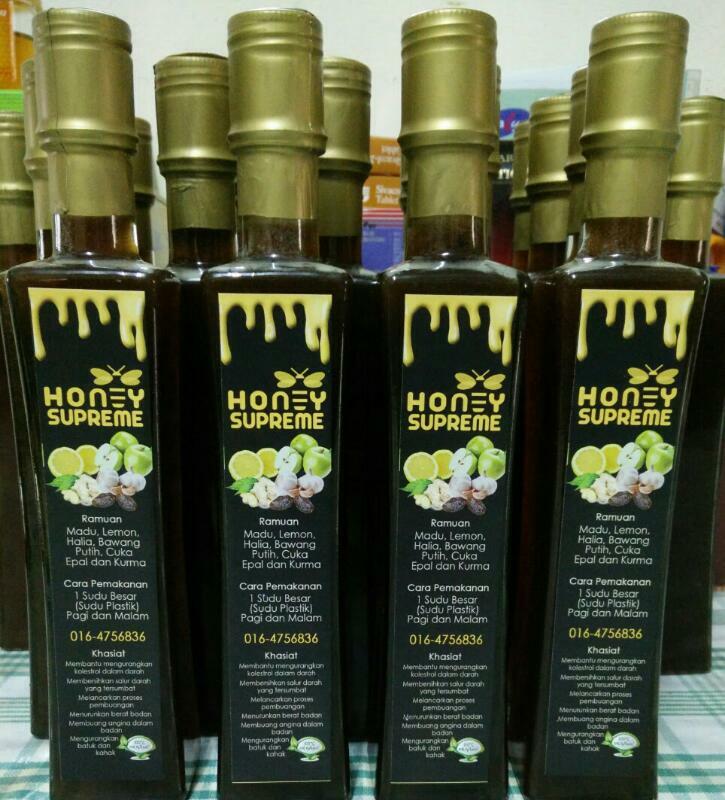 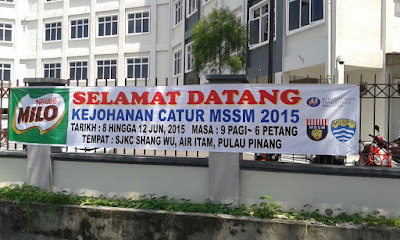 MSSM Chess Championsip Edition 2015 is three days more to go. This morning, GiLoCatur's only daughter, Anis Fariha, with her MSS Selangor team mates has begun her journey to Pulau Pinang. 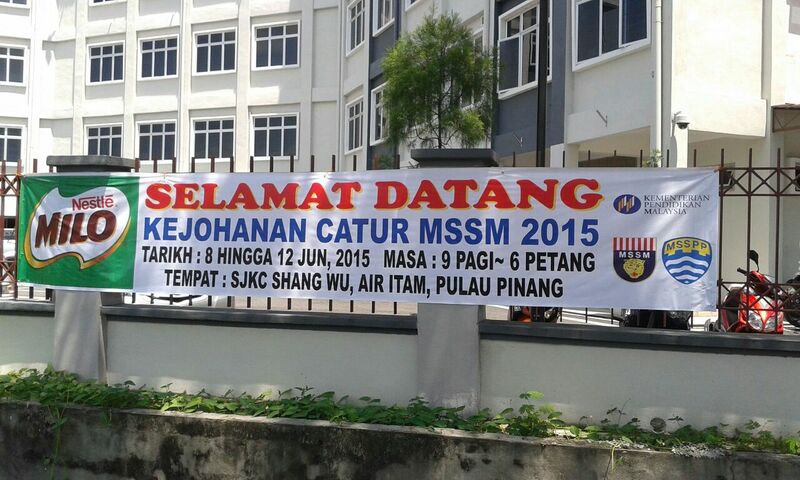 The first round will kick off on Monday, 8th June 2015. 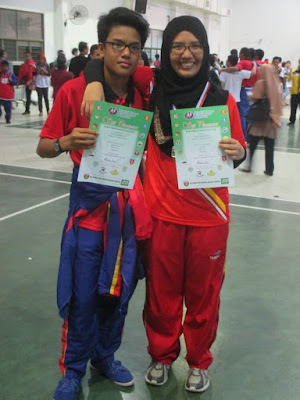 This year MSSM will be the final for Anis since she is in Form 5 and take SPM in November. 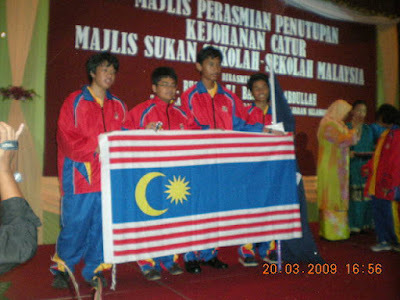 This year MSSM is Anis' the seventh since her debut in 2009. 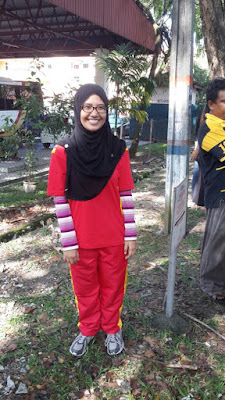 Good luck and All the best from Ayah, Ibu, Abang & Adik to my lovely daughter, Kakak, and her team mates.